Tampa-based Burger 21 officially opened their newest location that also sports the concept's newest design elements yesterday in Kennesaw. The "better burger" restaurant, located in Fuqua Development's Kennesaw Marketplace, is about 3,000 square feet and is the fourth in Georgia for the growing chain. Burger 21, like many "better burger" restaurants, features a variety of burgers. Burger 21 features 20 burgers on its menu all the time with one, its "featured burger," rotating month to month. This month's "featured burger" is the Steakhouse Burger: "We’re taking a classic steakhouse dinner and turning it into a hand-held creation. Our beef patty is topped with creamy blue cheese crumbles, velvety sautéed spinach, crispy parsnip chips and our house-made steakhouse ketchup." Milkshakes also rotate with the featured flavor this month being a decadent Red Velvet shake. The Kennesaw restaurant showcases the brand's latest offerings and design elements including two Coca-Cola Freestyle machines, meant to improve efficiency, and a pair of communal dining tables. 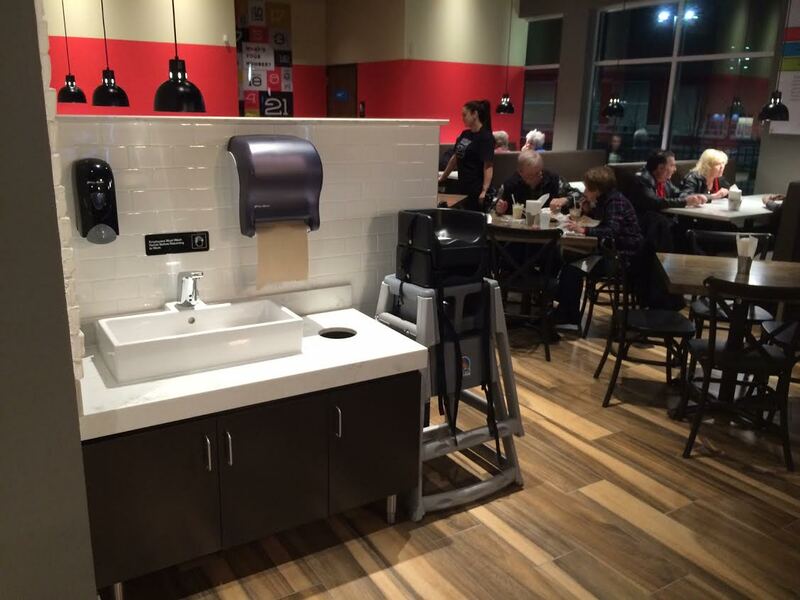 The restaurant also features a sink away from the restrooms meant for handwashing, as well as different wall art and flooring than many existing locations. 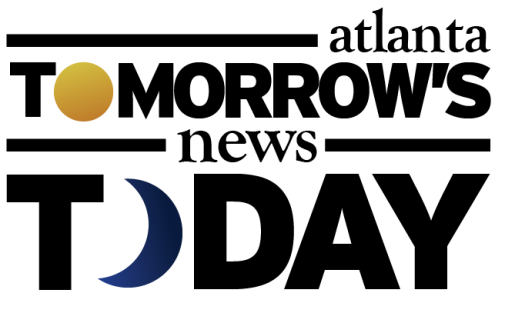 Corley & Meg Steward are the primary franchisees of the Alpharetta and Buford locations and partnered with entrepreneur David Brown to open the Kennesaw restaurant. 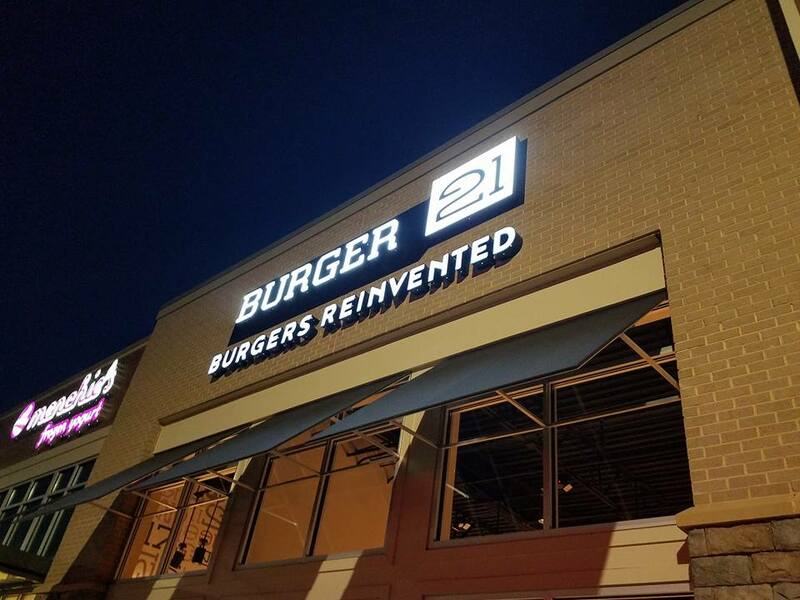 The trio has reportedly reached an agreement with corporate to reopen the Burger 21 on Scenic Highway in Snellville. The restaurant, which opened last June, "temporarily closed" this past August, apparently as a result of a "franchise compliance issue." Brown told me the restaurant will be slightly renovated to incorporate some of the new design elements and should be back up and running by April or May. A Burger 21 in Buckhead is currently for sale as a "keep or convert." What is your favorite "better burger" joint in Atlanta? 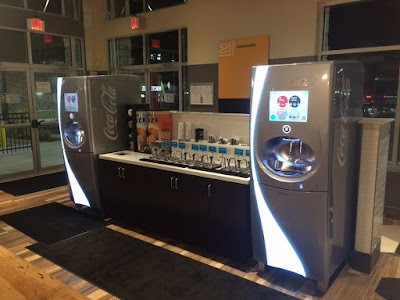 With Culver's and Burger 21 now open in Kennesaw Marketplace and a renovated Wendy's across the street and countless other options up and down both Cobb Parkway and Barrett Parkway, who offers the best burger in Kennesaw? Are you over burgers and are instead just waiting for the Whole Foods Market to open? bingo on the hand washing sink! Burgers, burgers everywhere!!!!!!!!!!!!!!! Where is the healthy food options?? burgers, burgers everywhere, where are the healthy options??? My favorite is Fuddrucker's in Alpharetta. If Whataburger would open here, Fuddrucker's would have competition. Fudruckers service and quality and cleanliness and atmosphere and customer experience is on par with and just like Golden Corral except with only burgers.  Help us understand What is the appeal. 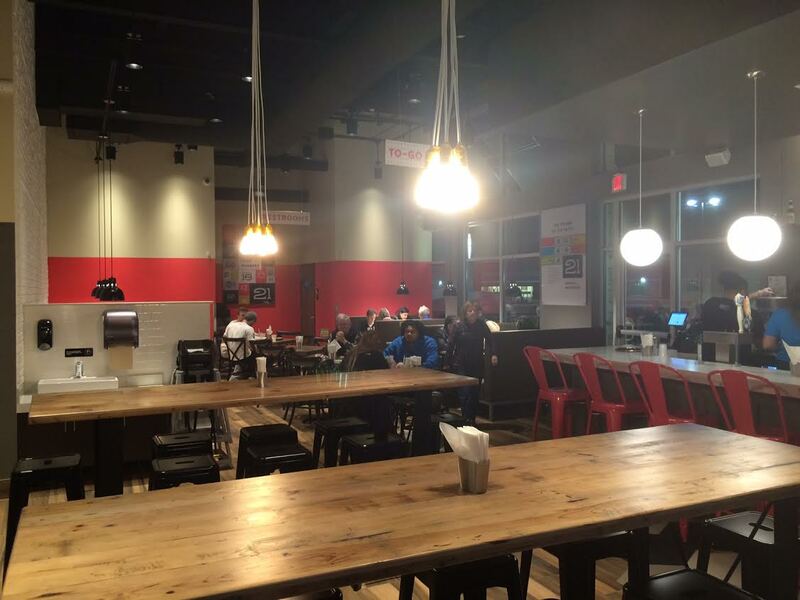 Good luck to Burger21 in Snellville as most people won't be giving them a second chance. The new Cook Out there (personally do not like their food) is very busy open to close. Freddy's has since opened and Culver's is set to open in the coming months as well.